The University archives and other local archives contain numerous gems by (or relating to) Popper and Prior. We have collected and curated these materials and include them here in digital form. 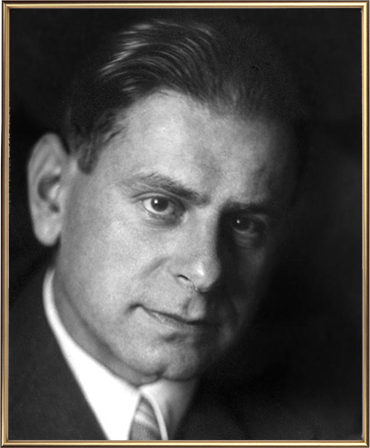 Sir Karl Popper, often described as ‘the outstanding philosopher of the twentieth century’, moved to Christchurch from Vienna in 1937; he taught philosophy - at the then Canterbury University College - until the end of 1945. Here he wrote the hugely influential Open Society and Its Enemies, which Bertrand Russell called a ‘masterly criticism of the enemies of democracy’, and also the papers collected in The Poverty of Historicism, described by Arthur Koestler as ‘probably the only book published this year which will outlive this century’. 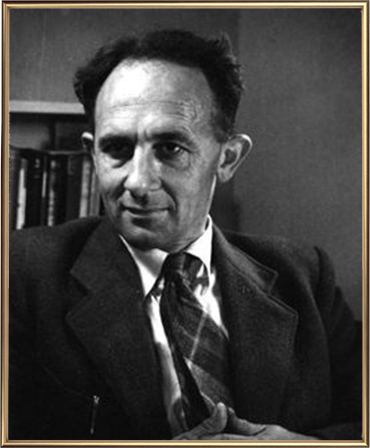 Arthur Prior replaced Popper and was appointed professor in 1952, leading the Philosophy Department until the end of 1958. He later became a fellow of Balliol College, Oxford, and of the British Academy. In Christchurch Prior invented temporal logic, now taught world-wide in departments of philosophy, linguistics, and computer science.